This time I used corn fed chicken. The meat was tasty, quite good. 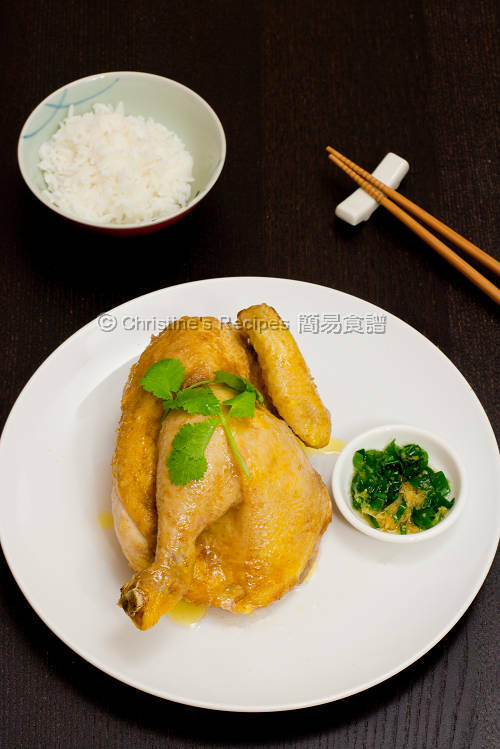 where can i buy the corn fed chicken you mention? isis woolworth or coles also can be found? I got it from Coles. Woolworths should stock some, I think. 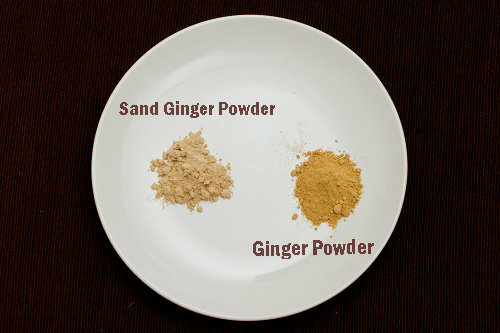 I cant find sand ginger powder in my place, i lived in Malaysia. Any other alternatives like tumeric powder? Is the taste similar? The smell and taste of sand ginger powder are very uique. I'm afraid we can't find anything to subsititue it. 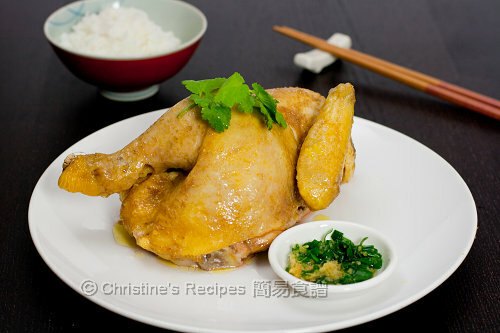 I want to know if I could cut the chicken into pieces before seasoning it? I seasoned the half chicken and cooked before cutting them into pieces for serving. 沙姜English name is sand ginger? Can use fresh or must use powder? For making this dish, we have to use powder.